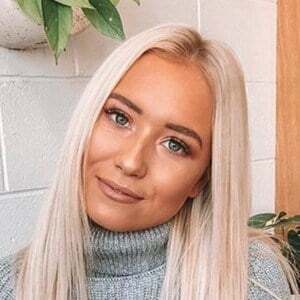 Australian Instagram model whose travel and swimwear shots have brought more than 240,000 followers to her account. She began posting vlogs to a self-titled YouTube channel in 2016. She attended the University of Queensland in Brisbane, Australia. She has worked as promoter at the popular night club The MET. She has dated Bradley Webb. 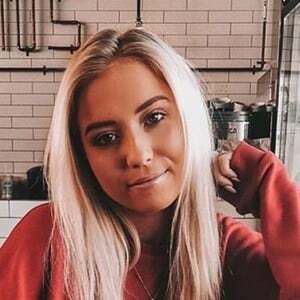 Like Elisha Herbert, she is a popular Australian Instagram model.